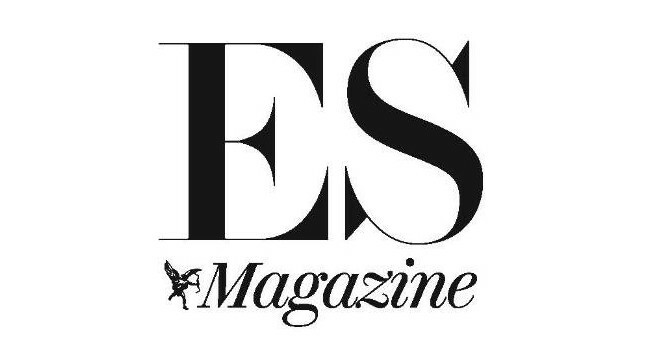 ES Magazine has appointed Jessica Benjamin as social media editor. Taking over from previous social media editor Natalie Salmon, Jessica will oversee all social channels for the Evening Standard brand. She can be found tweeting @jessbenja.